Getting compliments from one of the most romantic directors in Tamil cinema is no easy task. Dhanush has got it from none other than his own director Gautham Vasudev Menon. He also invited the actor to take the story of Pandi and Poonthendral in Pa Paandi, possibly suggesting that Dhanush should direct Pa Paandi 2 to extend the romantic interlude. “The sweetest coming together,” added Gautham. 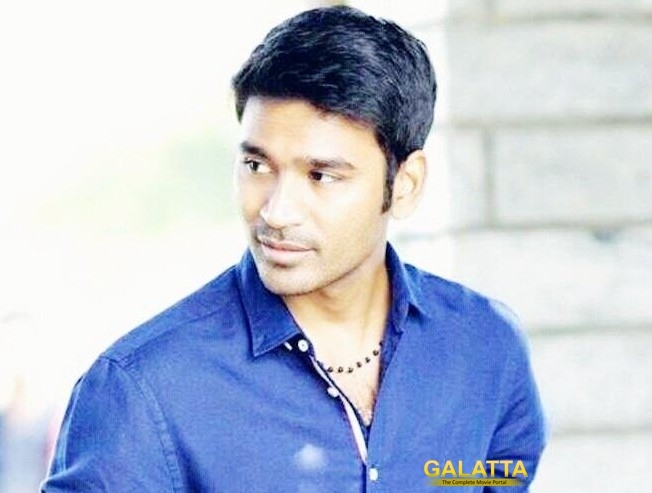 An action flick Enai Noki Paayum Thotta is under development directed by GVM and has Dhanush in the lead cast.